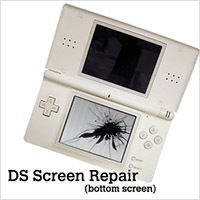 Is your Nintendo DS Lite bottom screen cracked or broken? Have PC Doctor replace it with a brand new LCD and you'll be gaming-on-the-go again in no time! 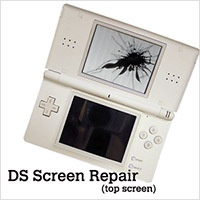 Is your Nintendo DS Lite top screen cracked or broken? Have PC Doctor replace it with a brand new LCD and you'll be gaming-on-the-go again in no time!